Earlier Ranveer Singh’s spokesperson had informed that the actor has pulled out from the grand finale of the Indian Premiere League. Ranveer Singh was slated to perform at the event. Ranveer Singh, who is currently busy shooting for Zoya Akhtar’s Gully Boy and Rohit Shetty’s Simmba, was injured last week while playing a football match. He has been advised rest by his doctors, reported news agency IANS. 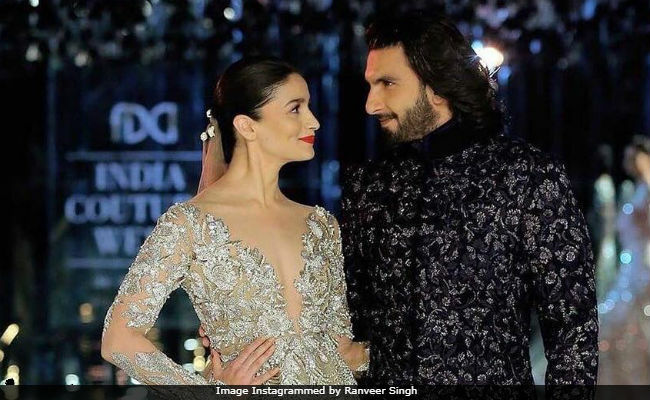 “After multiple medical check-ups, the doctors have strongly advised Ranveer Singh not to perform at this year’s IPL opening ceremony in which he was doing the grand finale act. They feel his high-energy performance would only overstrain his shoulder and aggravate the injury,” IANS quoted Ranveer’s spokesperson as saying. Ranveer Singh was reportedly offered Rs. 15 crore for his 15-minute performance at the IPL opening.